A professional artist, Marilyn Allis won SAA Artist of the Year in 1999 after her ten year old daughter entered her for the competition…..this launched the beginning of a glittering career in fine art. 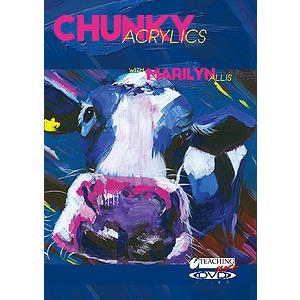 Marilyn teaches and runs workshops form her studio based in Dorset for all level of artists. She has had articles published in PAINT newsletter and has also been published in the International Artist Magazine.